Fundraising has never been easy. It’s even more complicated and harder to raise funds for a non-profit on the Internet, a place where people are often disconnected from reality even while being connected to the world. 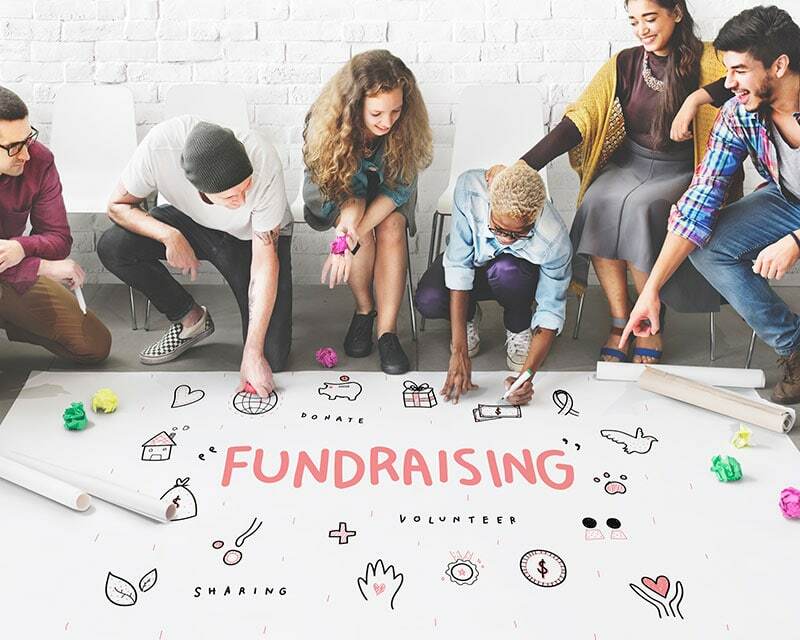 The fundraising sector online is also extremely crowded, there’s a lot of competition and charities have had to get creative about raising money online to remain relevant and connected to their donors. 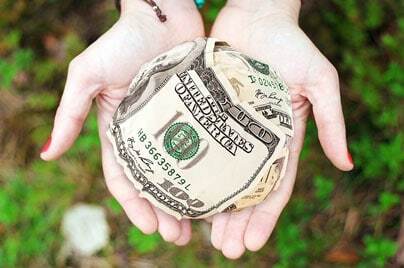 Crowdfunding is a great way to encourage people to make even the smallest donations to your cause. If promoted effectively, a crowdfunding site can help you raise awareness for your charity or non-profit as well as provide a relatively easy way for people to donate. 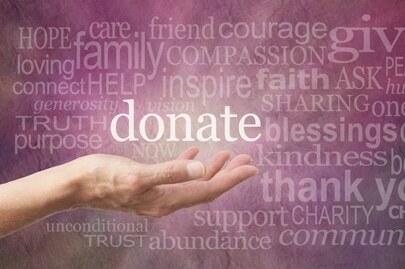 Another simple way to accept donations is via text message. Mobile phones are in use all round the world and for a small fee your non-profit can get organized to accept donations via text message. Talking about easy payments, one of the most important challenges when trying to raise money digitally, is making it as easy as possible for people to get their donation to you. First you need to ensure that you have donation buttons on your website, in a prominent position and make the checkout procedure simple to understand and easy to use. Secondly, you need to ensure that your fundraising site is connected to as many payment options as possible. If you only accept credit cards, for example, you may be losing out on a lot of people who either dislike using credit cards online, or who don’t want to have several additional steps added to the checkout process. PayPal is a must. So too are innovative alternative payment methods like Apple Pay and Google Pay. Digital wallets really are the next wave in secure payments systems and every non-profit should look at ways to integrate them into their websites. Getting the community involved is one way to help spread your message to the world. 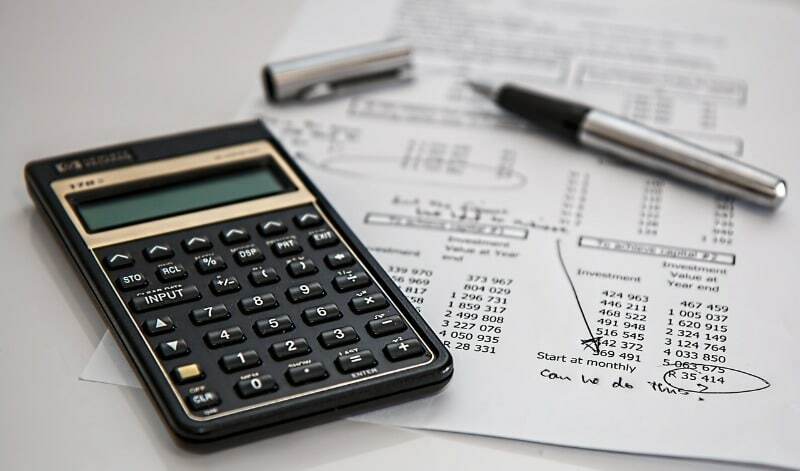 Once you have set up several ways that people can donate to your cause, you need to make sure that you have a robust marketing plan to spread the word. Of course, you’re going to use every social media platform available, but, as we said at the start of this article, the space is increasingly crowded, and you need to look for other community based/social media platforms and tactics to help advertise your non-profit. You also need to try and be original, create an emotive message that people will respond to, and find ways to make your audience feel more inclined to participate, donate and share. Creating a virtual community goes a long way to helping people help your cause. If your donors feel invested in creating a vibrant digital ecosystem around your charity, they will be more likely to share your message which will bring in more donors and more advocates for your cause.